In the early Thirties, the sale of Sevens started to fall away, albeit still one the greatest selling cars in the market place. 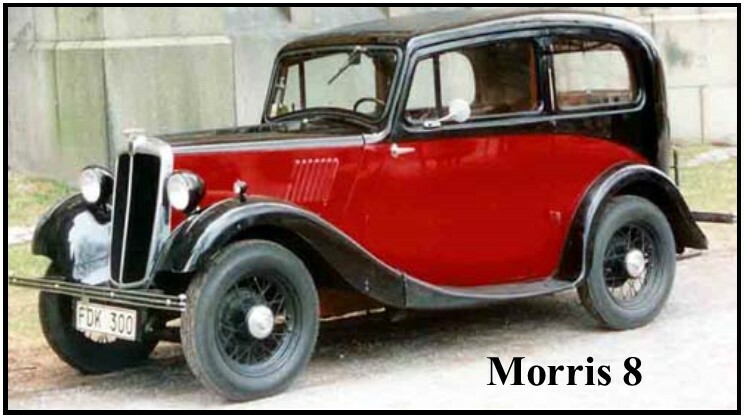 Other manufacturers were bringing out new models (Ford 8 (£135) and the Model Y (later the Popular) – the first British 4-seater saloon to sell for £100; Morris 8 (£142), Hillman Minx (£157). 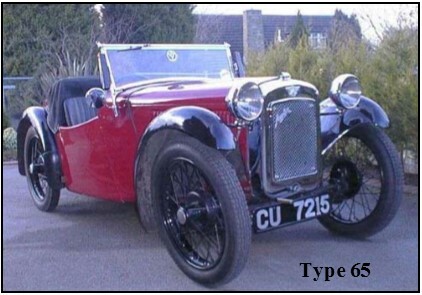 There was also a growing demand for slightly bigger cars in the 10HP class. Austin’s response was rapid as usual – a new 4-door Austin 10 Saloon (£169) and a Seven DeLuxe Saloon (£125) incorporating a 4-speed gear box, a horizontal Zenith carburettor, a rear-mounted petrol tank with pump and fuel gauge and improved braking and, of course, a longer body (the “LWB Box”). Away from saloons, Austin introduced the new AJ open 4-seat Tourer, the Type 65 Sports (£140) and the Sports 75 (£170). But in 1934, Herbert Austin had to acknowledge the need for a radical change in design “Whist I appreciate the advances these new models represent, it is not without a tinge of regret that I see the passing of our familiar radiator shell which has been associated with the name of Austin since the founding of the firm”. And so swept-in the cowled and aerodynamic Ruby (£120 - £7,000 today), Pearl (£128 - £7,500) and Opal (£100 - £5,900). 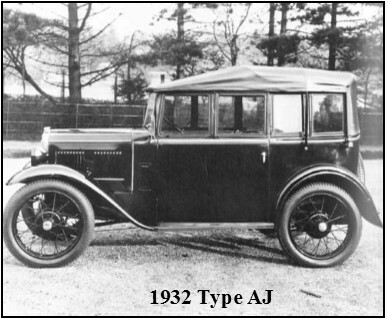 The public’s response was immediate and Austins produced 20% more cars than ever, helped by the first £100 Austin – the 2-seater Opal (which, ironically retained the flat chrome rad for a little while longer). AT THAT TIME . . . . . . The Great Depression was biting hard - millions were forced to use soup kitchens as a way of life; due to lack of benefits many were forced to search old coal slag heaps hoping to find coal to use for heating; import tariffs were introduced at a rate of 10% on all imports except those from the countries of the British Empire; public sector wages and unemployment was cut by 10%, and income tax was raised from 22.5% to 25%. 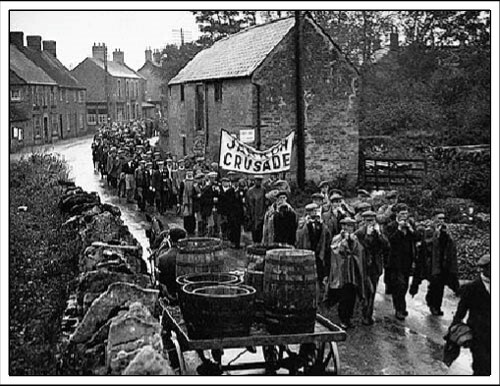 The largest National Hunger March during the great depression marched from Jarrow to London in September/October and was met by 70,000 police, including mounted police, using force to disperse the demonstrators. The worst effects of the great depression happened in the North including Yorkshire and Nottinghamshire, Tyneside, Sheffield, Lancashire and Glasgow where 30% of the workforce were unemployed; 200,000 unemployed men were sent to the work camps, which continued in operation until 1939. 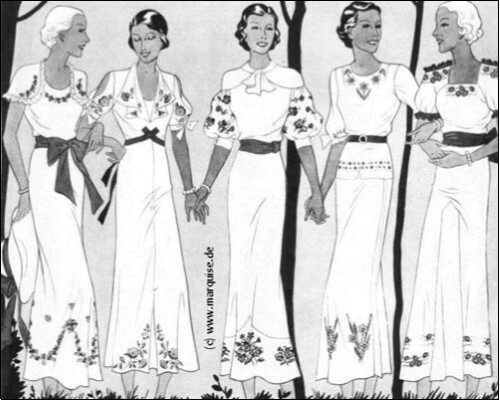 1933 was the one of the worst years during the great depression and very few countries around the world were not affected but in Britain growth in modern manufacture of electrical goods and a boom in the motor car industry was helped by a growing southern population and an expanding middle class where some people become more affluent during the Depression since prices fell, which meant more money for luxuries. 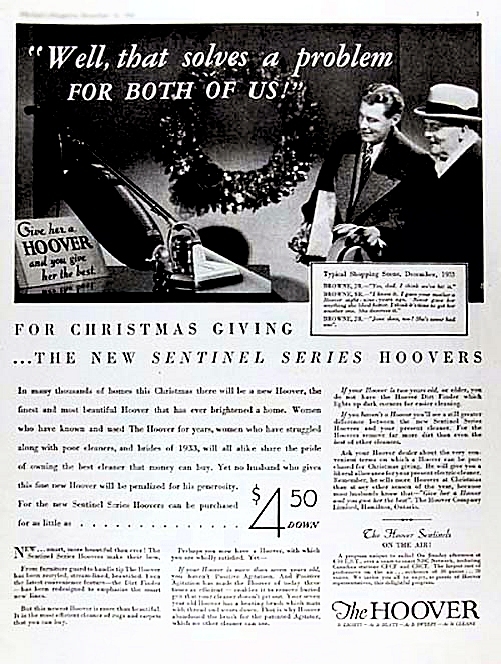 Hire-purchase allowed people to get luxuries 'on the never-never' , there were improvements at work such as reduction in working hours and holidays with pay. Three million new houses were built in the 1930s, there was a huge increase in car ownership, vacuum cleaners and washing machines, radios and the first TVs. 1933 The cost of bread ca me down slightly to 8d (£1.90 today) as did petrol to 17½d per gallon (91p/litre); Adolf Hitler was appointed German Chancellor with Goering as Prussian Prime Minister and Goebbels as Minister of Propaganda; first concentration camps built in Germany; country-wide book burning across Germany; in an early election, Nazi Party achieved a 92% vote; Adolf Hitler declared his intentions for a state-sponsored "People’s Car"; British Prime Minister Neville Chamberlain returned from Germany and announces to the world "Peace In Our Time"; FD Roosevelt elected President of the USA; films included: Garbo in “Queen Christina”, “Dinner At Eight”, “King Kong”, “Dr Jekyll & Mr Hyde” and Noel Coward’s “Cavalcade”; Sir Malcolm Campbell achieved World Land Speed Record of 272.46 mph in Bluebird; Henry Royce died; statistics from Spitsbergen showed Arctic warming; Sir Norman Angell (UK) awarded the Nobel Peace Prize for his warnings on the growing tension in Europe: “You cannot kill ideas with bullets”; George Orwell wrote “Down & Out In Paris & London” and HG Wells wrote “The Shape Of Things To Come”; films included: “Little Women” with Katharine Hepburn and “She Done Him Wrong” with Mae West; popular songs included: “Smoke Gets In Your Eyes”, “Stormy Weather” and “Easter Parade”.